Sign-up and receive Property Email Alerts of Residential New Developments in Bromhof, Randburg. Brand new residential estate in Bromhof. Quality housing with a fantastic location! 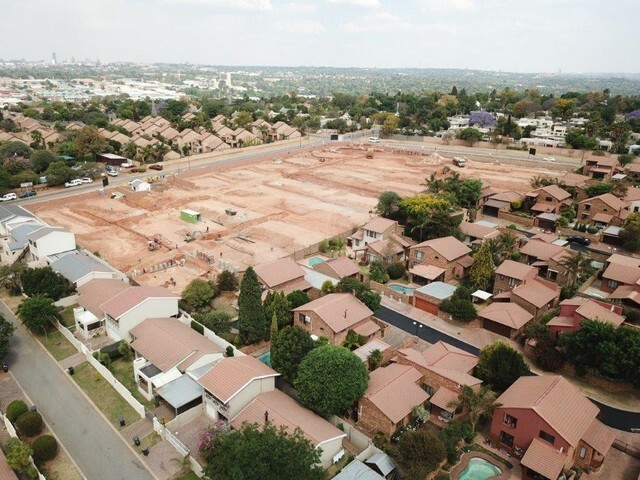 The 42 home Finsbury development, situated on the corner of Tin & Kelly Roads in Bromhof, Randburg will offer both simplex and duplex homes. Each home will comprise of three spacious bedrooms, two bathrooms, generous reception areas and modern finishes. 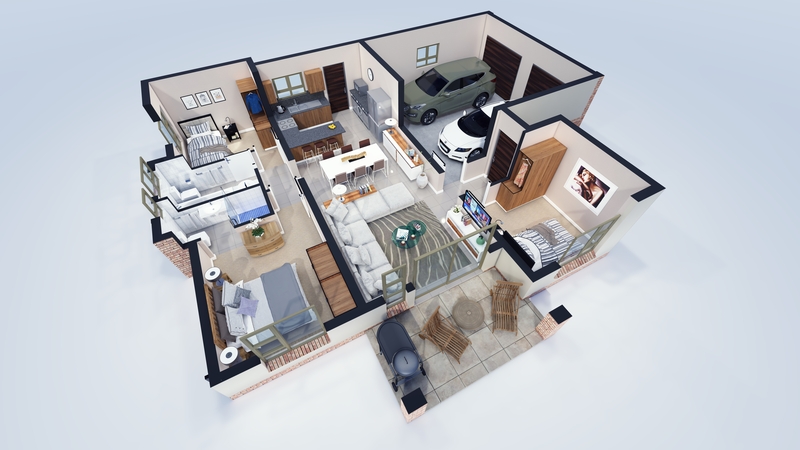 Each home will also have a double garage and a pet-friendly garden. If purchased early, clients will still have the option to pick their home's own finishes. The purchase price includes bond and transfer fees (conditions apply) Construction has already commenced with the 1st of September 2019 set as the occupation date. Disclaimer: While every effort will be made to ensure that the information contained within the Renico Construction website is accurate and up to date, Renico Construction makes no warranty, representation or undertaking whether expressed or implied, nor do we assume any legal liability, whether direct or indirect, or responsibility for the accuracy, completeness, or usefulness of any information. Prospective purchasers and tenants should make their own enquiries to verify the information contained herein.